Well, how-dee! Yes, there surely are worse ways to spend your weekend, but I have to admit, after staring at about a thousand pictures of handsome cowboys the past few days, my eyes are bugging out. I’ve been searching for just the right model and just right the pose for my next book cover, and as usual, I’m incredibly hard to please. No picture is ever quite right. 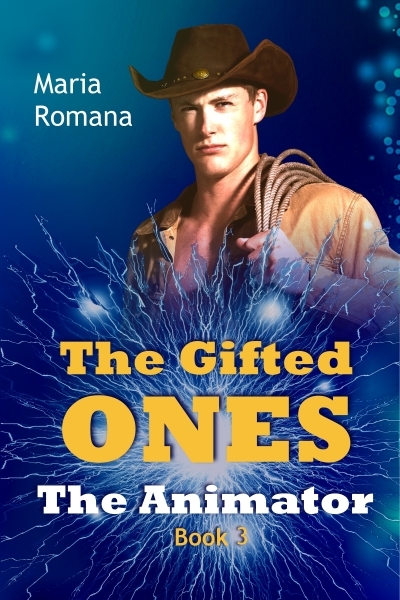 It took me about a week to find the image I wanted for Book 2 of The Gifted Ones, but that was of a Native American man, and those are hard to come by. The striking cowboy from Amarillo, Texas needed for Book 3, I thought, should be a cinch. Well, the pictures are easy enough to find, it’s settling on just the right one that’s tough. I’ve been to five different photo sites already and found dozens of handsome hunks I’d be happy to marry…or adopt…or pay to just stand around looking pretty all day. But now I have to narrow it down. What do y’all think of this swoon-worthy farm boy from 123RF?